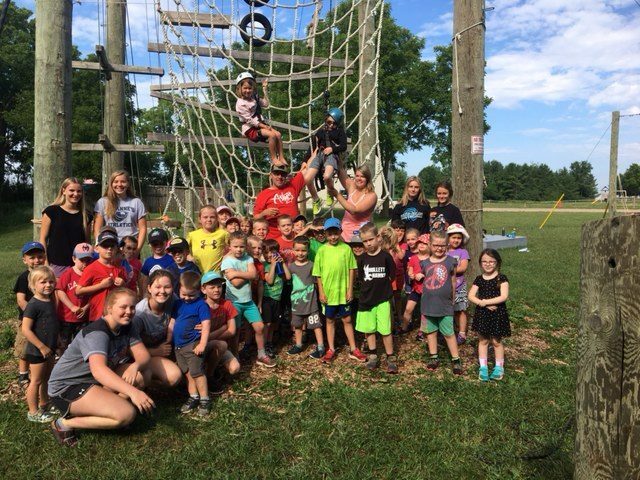 Little Bugs is back with three weeks of camps in 2019! 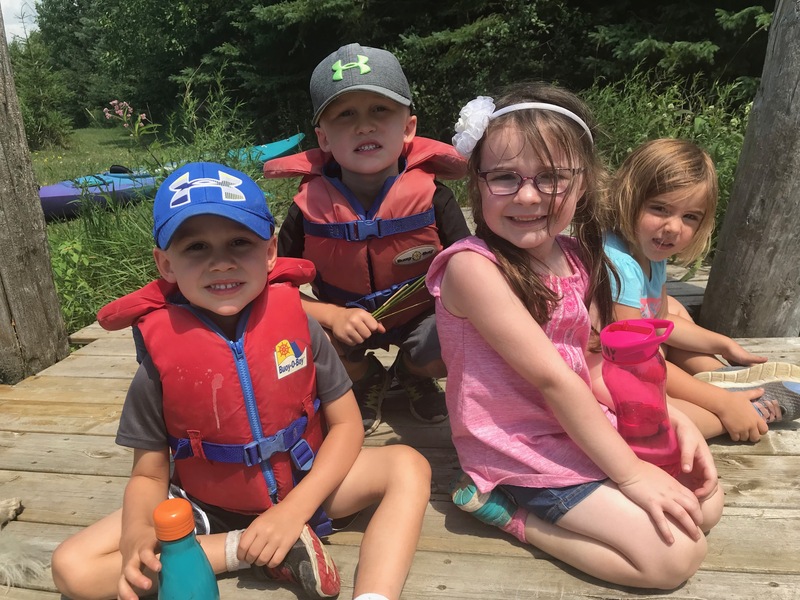 Each day will feature a variety of outdoor activities that are both educational as well as physical: scavenger hunts, turtle rescue, frog catching, fishing, low ropes, scavenger hunts, arts & crafts, bike riding (if they can’t ride a bike yet, they just may be the end of the week! ), canoeing/kayaking, yoga, games and so much more! Aside from a bicycle and helmet, we will provide all necessary equipment to participate in the camp. All bicycles are welcome, including balance bikes. Healthy snacks & refillable water stations will be provided, lunch will be available for an extra cost. Details to follow. REGISTRATION OPENS FRIDAY, FEBRUARY 15TH AT 9:00 AM. Registration will be available online only, link to follow. 58 queries in 0.589514 seconds.